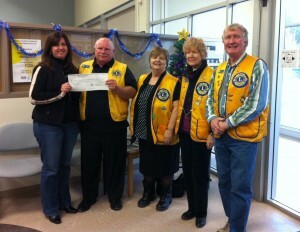 Thank you to the Royal Canadian Legion Orleans – Branch 632 for this generous donation of $ 700. 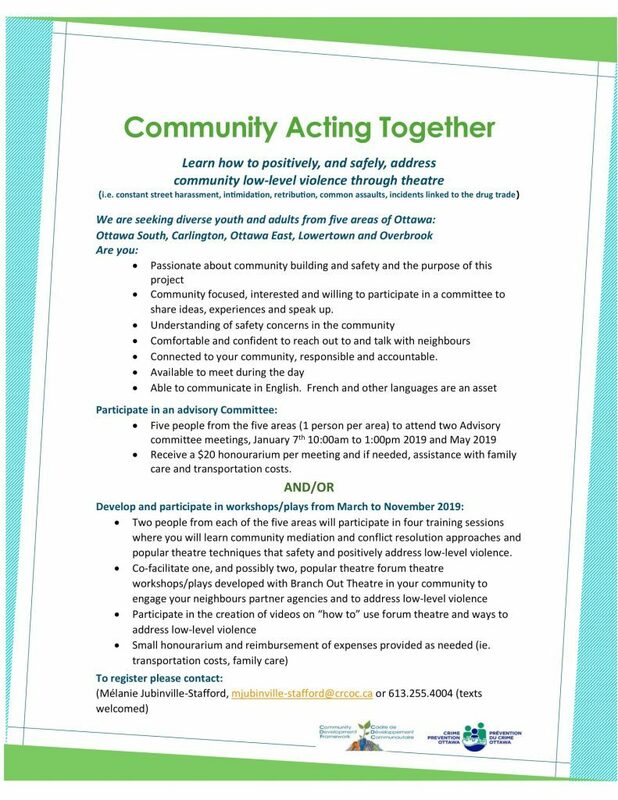 Join our team! Support the Early On Centre! Flippin for Charity Community pancake breakfast, a great event! 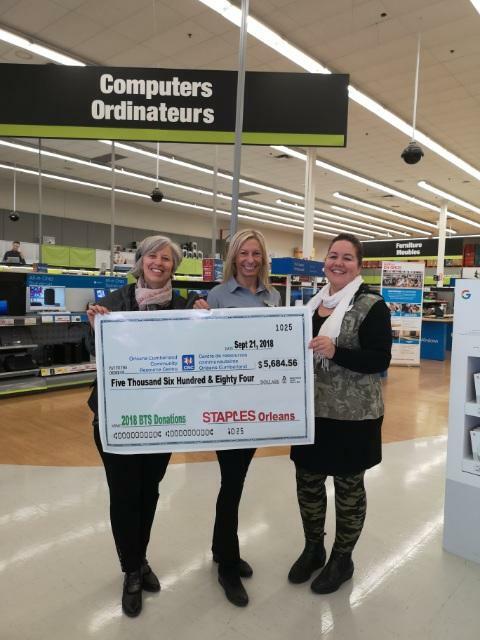 A special thank you to the whole team at Staples Orléans for your amazing support with our School Supplies Program. 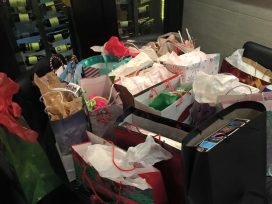 Thanks to your generous contribution, we were able to serve 238 children and youth this year! 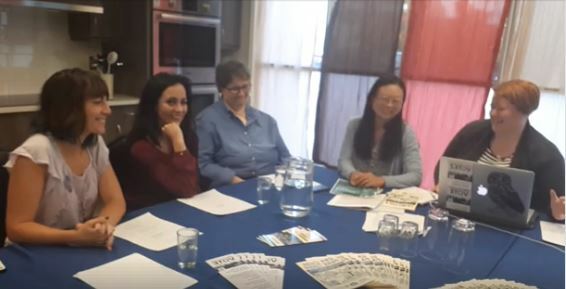 Municipal Election Candidates Meet & Greet was a success! 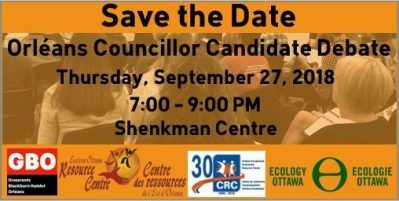 September 27: Orléans residents came out and civic engagement was on fire! Open Space technology was a new format for many, and after finding our groove residents and candidates mingled and powerful conversations took place. 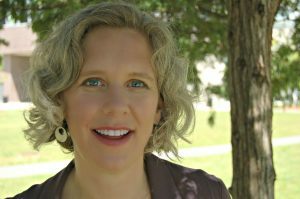 Ward #1 has 15 amazing candidates. Please check out their websites and social media before Oct 22nd! 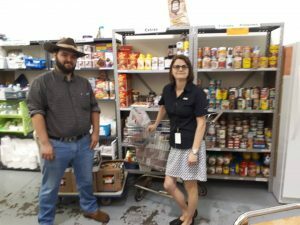 A heartfell thank you goes to the Wolfpack Airsoft team for taking the time to coordinate and deliver food to the food bank. Your effort and generosity were greatly appreciated. 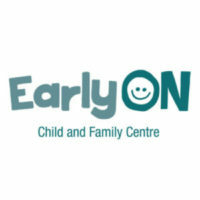 Mr. Leslie spent a wonderful morning with the staff and families of the EarlyON Child and Family Centre. 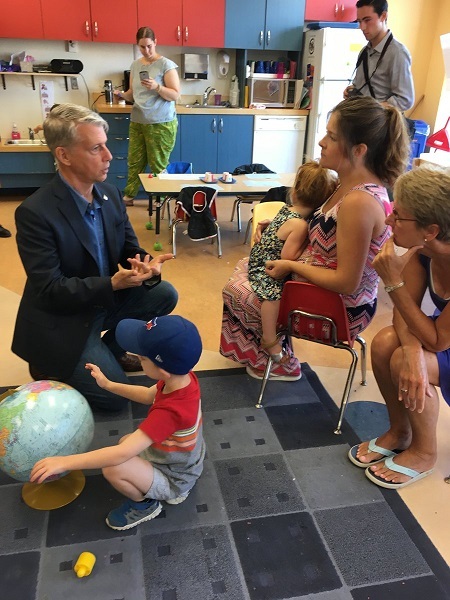 The families appreciated the time he took to discuss the newly enhanced Canada Child Benefit. 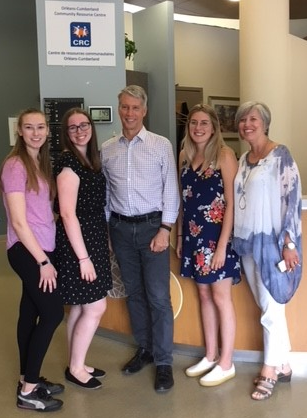 Thank you to Mr. Andrew Leslie, MP for Orléans, who took the time to come to the Centre and chat with students hired through the federal Canada Summer Jobs program. 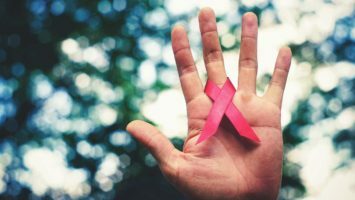 The OCCRC is one of the 40 sites across Canada participating in the Canada’s first country-wide HIV Testing Day on June 27th from 2 p.m. to 5 p.m.Read more about this event. 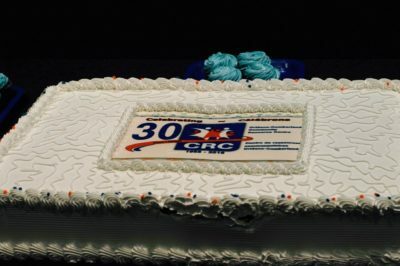 The OCCRC is celebrating 30 years! 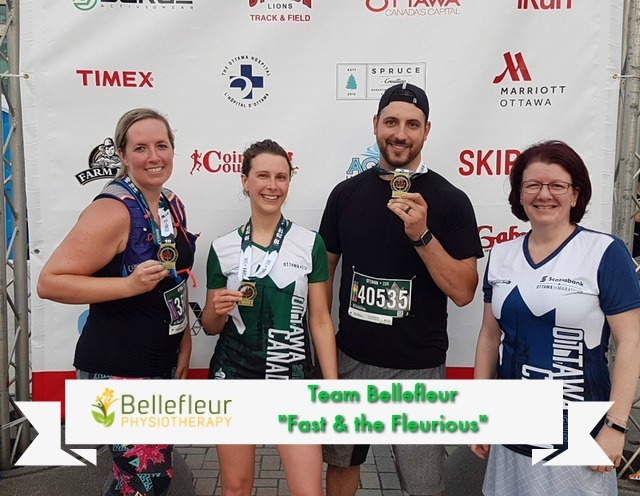 Ottawa Race weekend…Bellefleur Physio’s winning team! The amazing students from St. Peter’s Catholic High school dropped off more than 43,000 food items collected over the last 3 weeks! SUGAR SHACK AT THE MIFO ON APRIL 7TH! Typical sugar shack breakfast at the MIFO. Information available in French only. Play bowling on Family Day ! 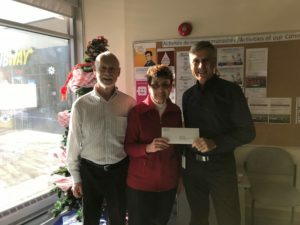 For more than 8 years members of the Village Squares Orléans , square dancing club have been generously supporting our Centre’s Christmas program. 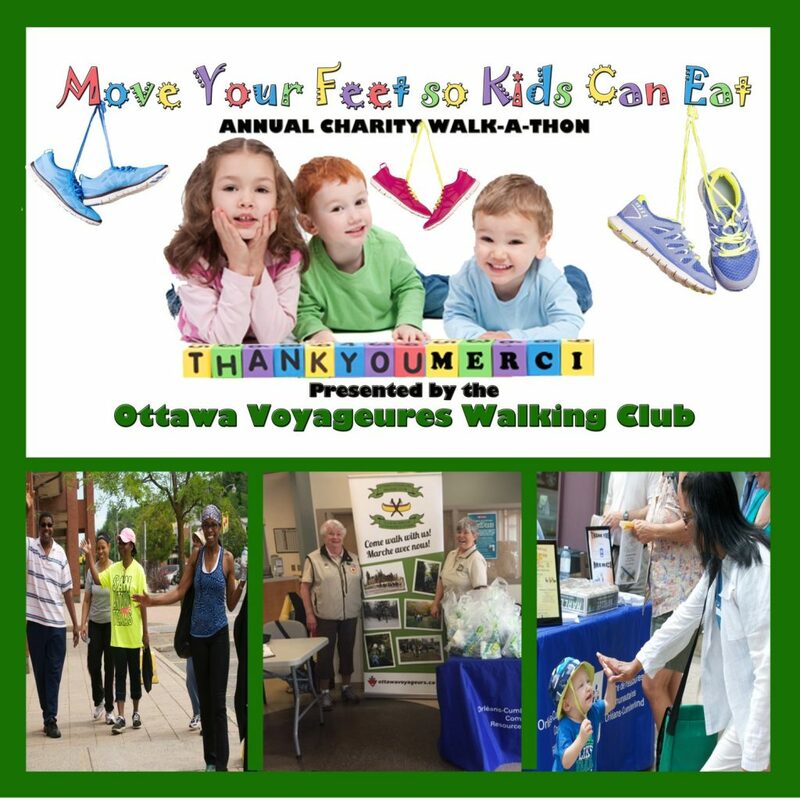 We would like to thank this wonderful group for their continued support. 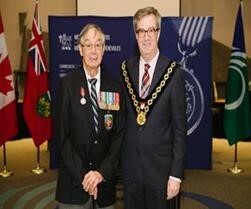 We are very touched by the generosity of the Orléans residents and businesses. 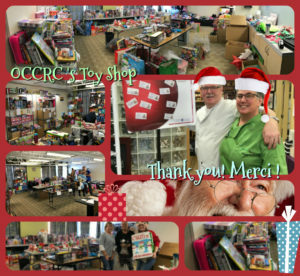 Thanks to you, the OCCRC was able to distribute food and toys to bring joy to numerous grateful families. 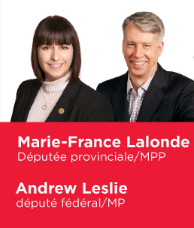 MPP Marie-France Lalonde’s Movie Night! 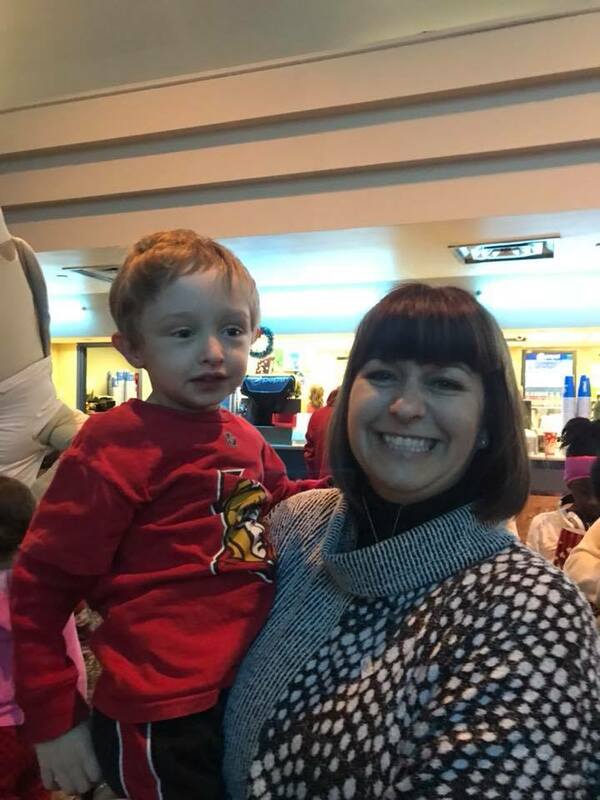 Thank you to Marie-France Lalonde and her team for putting on such an amazing family movie night! 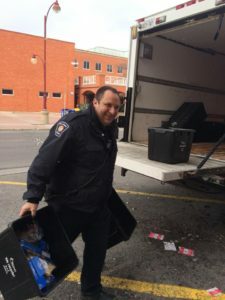 Ottawa City Firefighters collect 33,000 items! 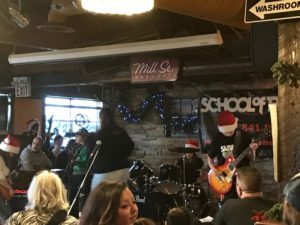 For 33 years, this concert proceeds have benefited both local food banks Orleans-Cumberland CRC Food Bank and Gloucester Emergency Food Cupboard. 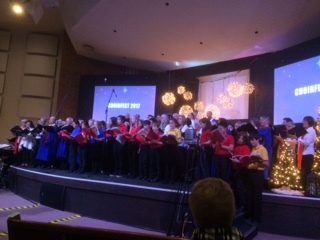 Thank you to Lynne Stacey for organizing this concert again this year. Thank you for the generous donations. 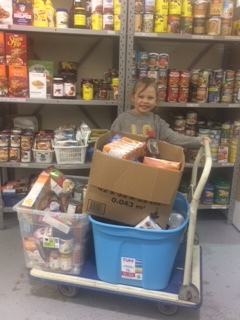 Thank you to School of Rock Orleans for helping to collect food and raise awareness for our Centre!! Another incredible year for the Paul Rushforth Charity Golf Tournament! 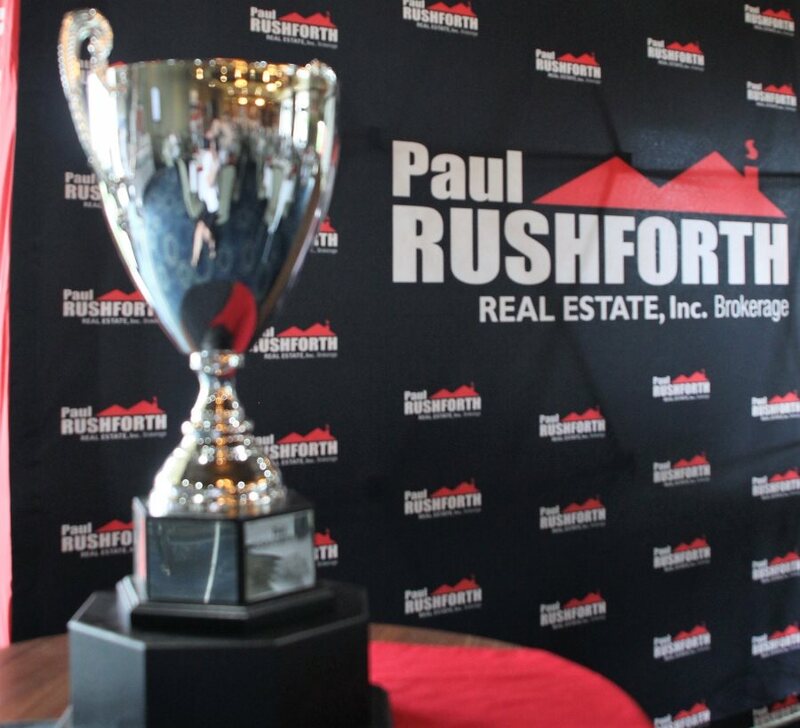 The team at Paul Rushforth Real Estate’s hosted the 5th Annual Charity Golf Tournament at the GreyHawk Golf Club. 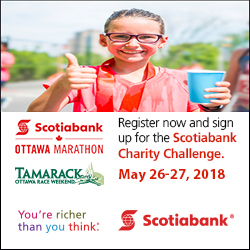 Over $36,000 was raised to support the Orléans-Cumberland Community Resource Centre and The Ottawa Senators Foundation. The OCCRC wishes to thank all the golfers, sponsors and especially the Paul Rushforth Real Estate Team for putting on a first class event. 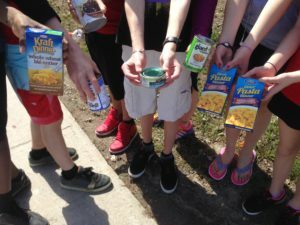 Thank you for choosing to give over 170 food items to Orleans-Cumberland Food Bank. We are grateful for such thoughtfulness toward our community and our food program. 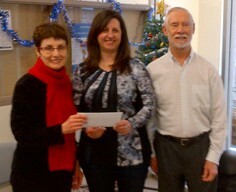 Bob and Gabrielle Forsythe, co-presidents of the Village Squares square dancing club in Orléans, present a cheque for $400 to Orléans-Cumberland Community Resource Centre finance manager Suzanne Wert. 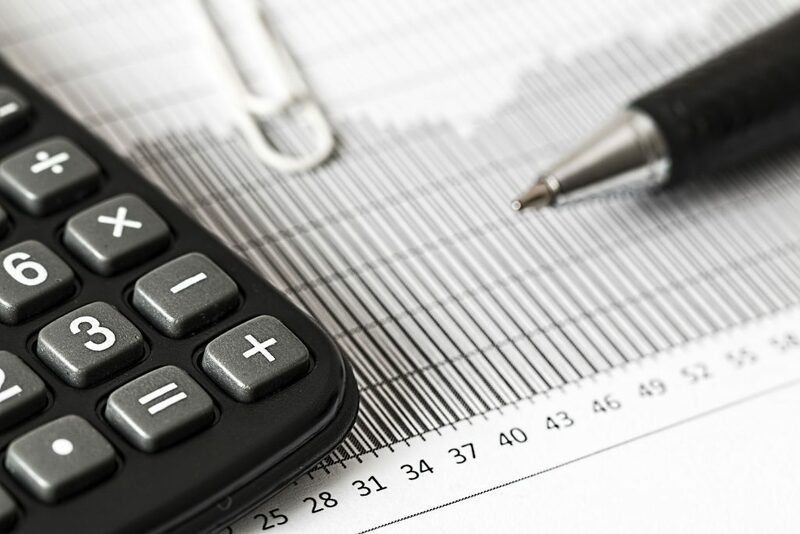 The money was raised through member donations and “share the wealth” draws, bringing their 13-year total of funds raised for the OCCRC to more than $6,000. 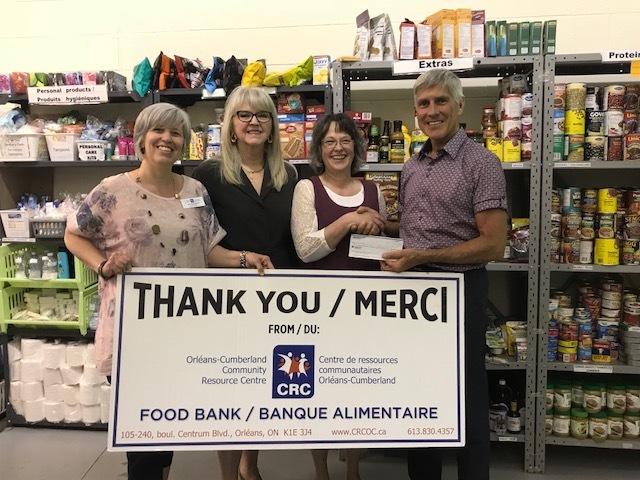 We wish to thank the Capital Artisans Guild for their kind support during this year’s Craft Show and the shoppers who generously donated hundreds of food items and cash in support of the food bank as well as many other programs and services offered by the OCCRC. 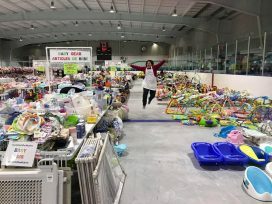 The OCCRC would like to thank everyone who attended this year’s OutGROW, OutPLAY consignment sale at École secondaire publique Louis-Riel on Oct. 4 & 5 and donated over 700 items to the Food Bank. 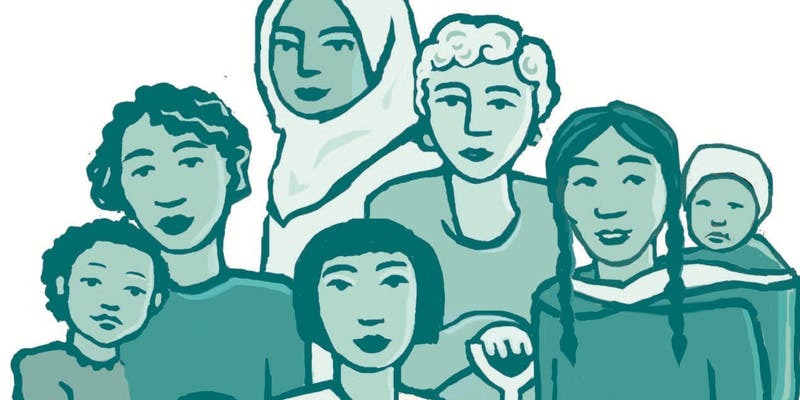 Your contributions are greatly appreciated. 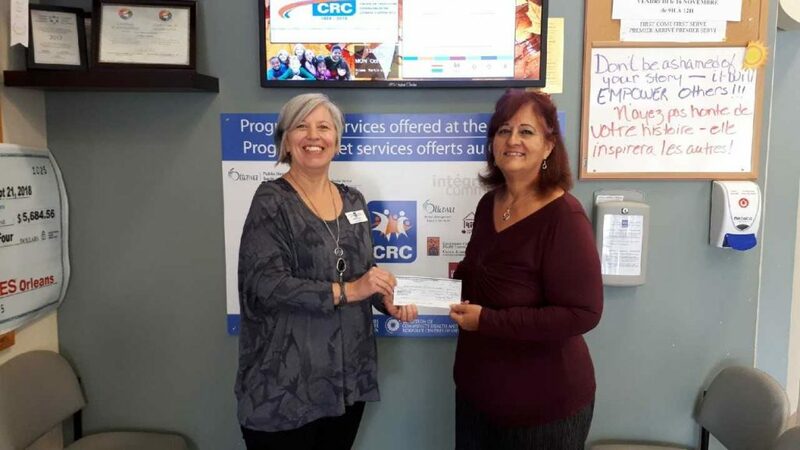 The group held their show this past November in Navan and collected food items and funds for the OCCRC’s annual Christmas Program. 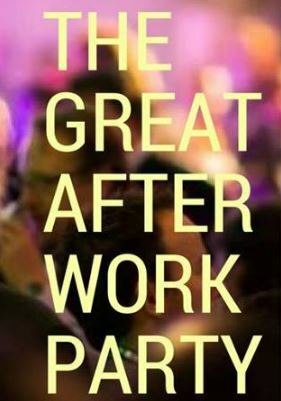 We would like to extend our deepest thanks to all those involved in organizing and participating to this event. 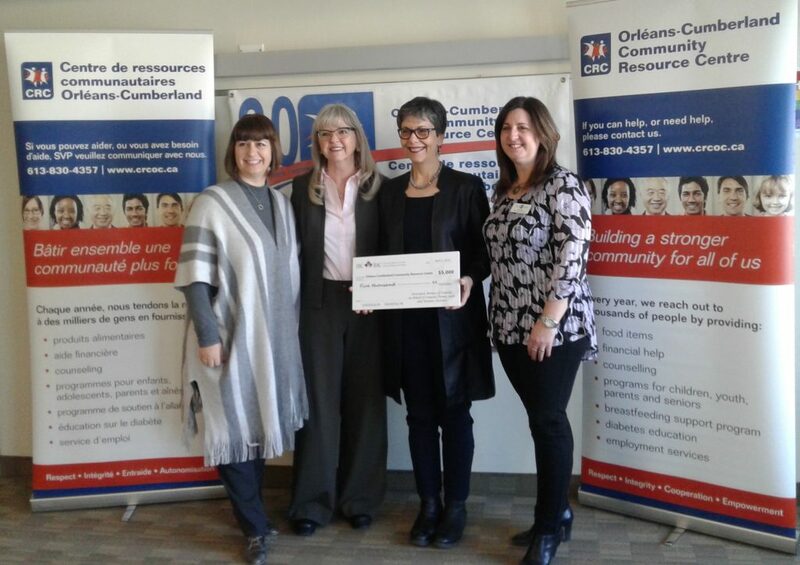 Thank you to the Navan Lions Club & the Cumberland Community Association who presented generous donations to the OCCRC – funds that will be invested directly in the Centre’s programs and services. 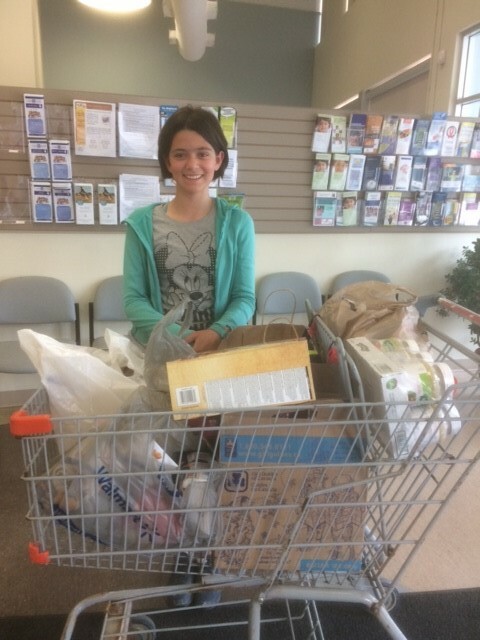 Thank you very much to the Navan Veterinary Hospital for organizing their first annual food drive. 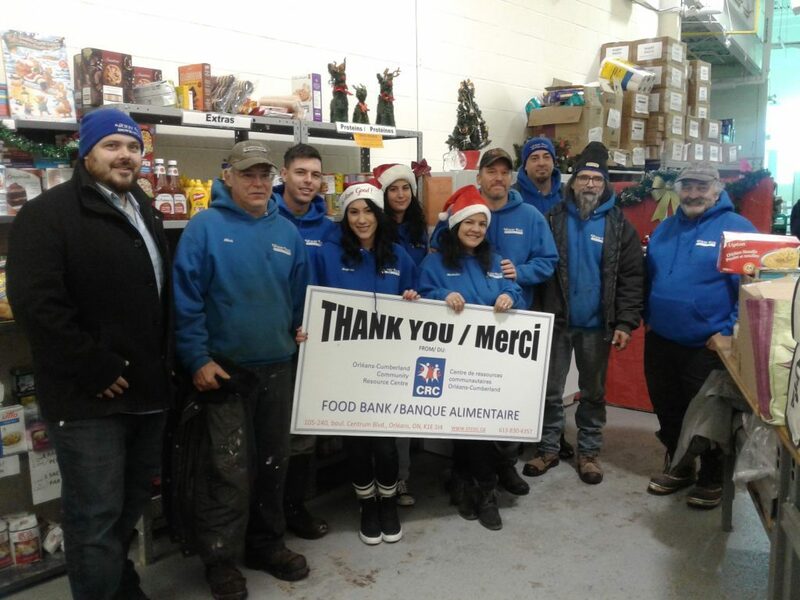 A large number of food items were donated to the Orléans-Cumberland’s food bank – and just in time for the season holidays. 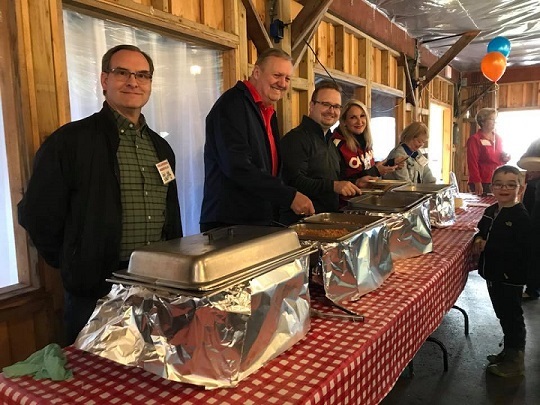 Thank you to the Cumberland Lions Club who organized their Annual Breakfast with Santa in Cumberland on past December and made a generous monetary donation as well as a large amount of food items. 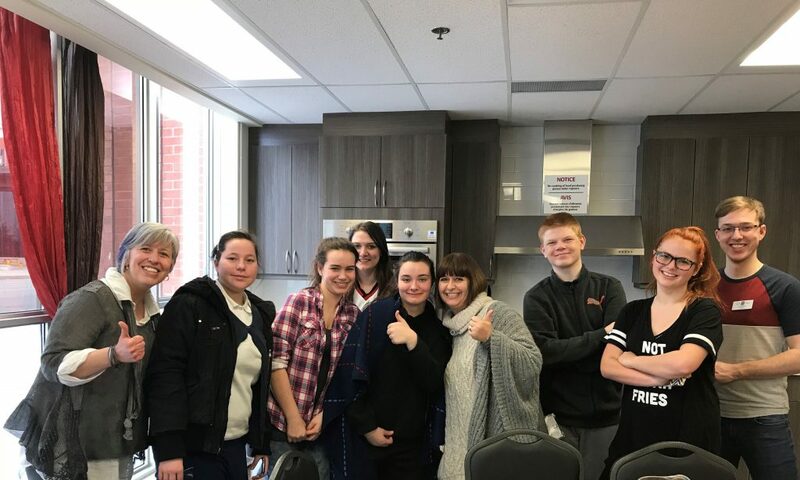 Thank you to the very kind and generous support of the youth group from the Redeemer Alliance Church here in Orleans for organizing a food collection on Halloween and donating the items to the OCCRC’s food bank. Great job everyone! 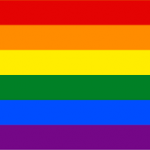 We’d like to thank the St. Matthew CHS for their ongoing support. 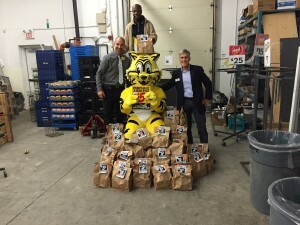 During this past Thanksgiving weekend, the Tigers gathered a large amount of food and cash donations and delivered them to the Orleans-Cumberland’s food bank. 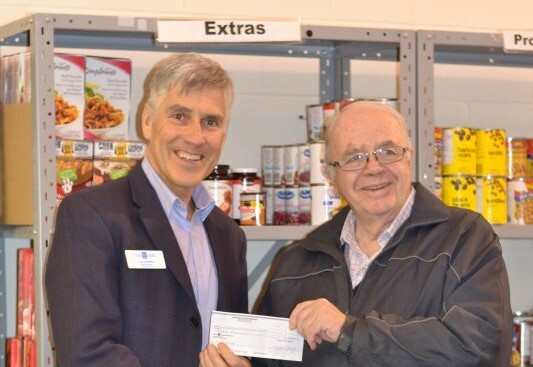 We wish to thank St. Hughes’ church for their annual food drive in the village of Sarsfield this past November. 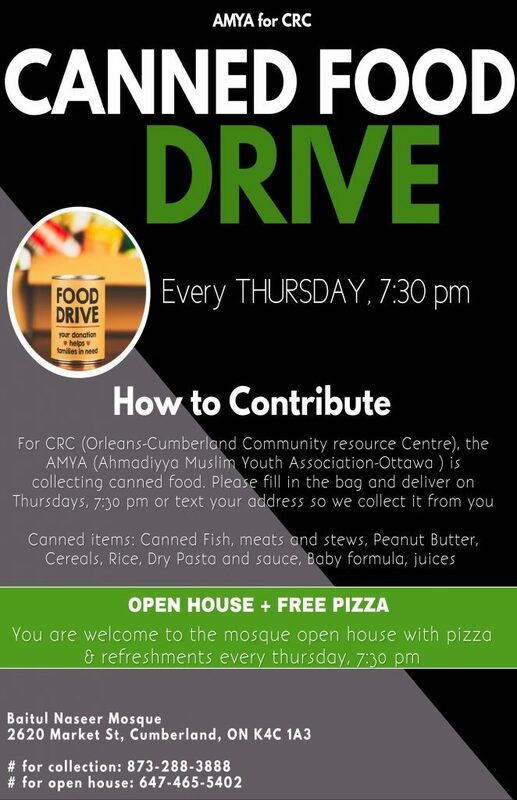 The hundreds of food items will greatly benefit the Orleans-Cumberland food bank. 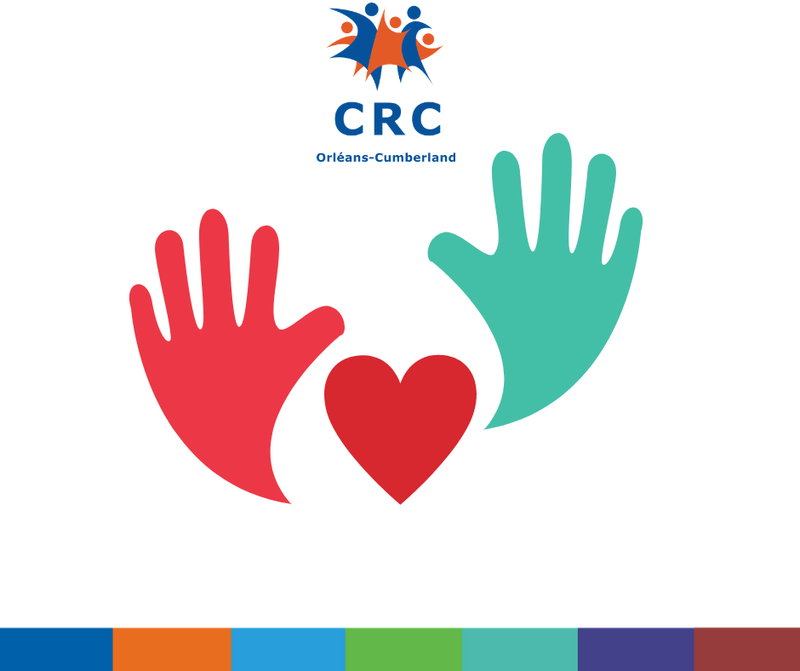 Thank you for choosing the OCCRC as the charity of choice for their craft show this past November and for the kind donations from everyone who attended the event.